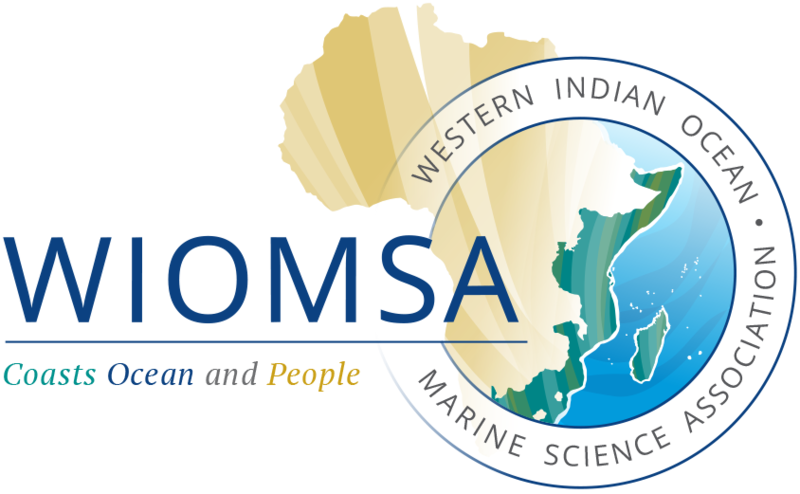 WIOMSA is governed by an elected Board of Trustees that meets annually and by its General Assembly of members, which meets every three years. The Board is the executive organ of the Association and comprises six elected members and two co-opted members. Board Members are prominent individuals who bring a wealth of relevant experience as well as regional and international perspectives to the governance of the Association. The Association is guided by a Constitution and is managed on a day to day basis by a small, independently established Secretariat based in Zanzibar, under the supervision of the Executive Secretary. The Secretariat also consists of elected WIOMSA Country Coordinators, who play an important role in providing a link between the Secretariat and the membership in the respective countries.